Today’s world is driven by two things primarily: technology and constant innovation. You won’t be hard pressed to find how technology has come to dictate even the smallest occurrences in your life. And what has made technology the behemoth that it is today is constant deliberation, innovation, and standing up to the need of the hour. Fortunately for all of us, the era that we currently live in is one where technological advancement has only started to boom and there is still a long way to go before the scope of innovation peaks for the technologies that we know today. What would then follow is a new wave of new technologies that would be driven by utmost human zeal and innovation yet again. This makes it quite clear that the driving force behind the technologies that we take for granted today is constant innovation. And this would be the right juncture to ask: from where does this zeal to innovate gets instilled among the pioneers of today’s technology? What goes behind making a tech superstar? We won’t be hard pressed to answer these questions. It is perhaps the formative years of any person that shapes up his intellect and gives the right direction to one’s potential. It is in colleges and universities where tech geniuses of tomorrow are pruned and prepared so that they’re ready to take on the challenges of tomorrow. Fortunately, engineering is among the most popular choice of study for a majority of Indians and students worldwide, if not the most popular. And there is good reason for that: An able mind, equipped with technological knowledge can do wonders not only for oneself, but for the entire society. Education plays the most important role in shaping up an individual as it opens up new horizons and compels people to look at things differently. Electronics engineering is no different. It is in those classrooms and labs, surrounded by testing boards and test equipment that the leaders of tomorrow are prepared. Since engineering is among the most vocational courses, it calls for a close and symbiotic relationship with the electronics industry. The industry should lend its constant and unending support to engineering colleges and institutions in terms of equipment, and future assistance. After all, today’s graduates will make tomorrow’s CEOs. The industry on its part has been more than involved in India’s engineering academic institutions and has lent continuous support to students by providing equipment for practical labs and guidance after graduation. The major focus of this story is to highlight the best offerings that semiconductor and T&M companies have for the education sector, and why these firms think that grooming engineers while they’re in the college is the biggest service to the industry in the long run. The semiconductor industry has been among the most active verticals within electronics in lending its support to engineering colleges in India. And there is good reason for that. While India doesn’t have any semiconductor foundry yet, there are a number of design houses spread across the country. 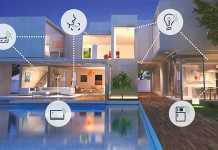 These design houses are the R&D divisions of top semiconductor firms that are actively involved in designing chips that are to be used for a number of different purposes. By helping students in engineering colleges, semiconductor firms like STMicroelectronics, Infineon Technologies, and Mornsun are essentially building a solid pool of design engineers who can later contribute to their design houses and the industry in general going forward. For instance, a Memorandum of Understanding (MoU) was signed between Manav Rachna International Institute of Research and Studies (MRIIRS) and Infineon Technologies Asia Pacific in January this year to establish an ‘Infineon Centre of Excellence’ at the MRIIRS campus. The purpose of this collaboration is to work on multiple joint projects to nurture India’s future generation of power electronics engineers and to enhance academic and industry co-operation. This Centre will ensure hands-on practical exposure for the students and help them acquire the new technologies being practiced in the semiconductor industry. Infineon is a world leader in semiconductor solutions that make life easier, safer and greener. This initiative shall provide a platform to students to enhance their skills and get access to world-class training. Selected students will be offered internships by Infineon Technologies. Things are exactly the same when it comes to semiconductor giants STMicroelectronics. In fact, they have a dedicated page on their website on education and how ST is enabling students to stand up to the potential that electronics can offer. The introductory line of one of their blog reads,” one of the pillars we live by is a dedication to education. Therefore, we believe it is our responsibility to support the next generation of creators, work with the visionaries of tomorrow, and shape the future leaders that already see the world differently. One of the biggest success stories of ST’s close involvement with academia comes from the University of British Columbia (UBC) in Canada. Students from UBC, belonging to the UBC Rocket team integrated anSTM32F4 into a rocket destined to reach as high as 30,000 ft. The project is ambitious, and an example of the use of the CAN interface in a spacecraft, as recommended by the European Space Agency. As a result of this project, the students also gained valuable knowledge and expertise that will follow them throughout their careers. Farnell element14, which is an international electronic components distributor is also closely engaged with the academia by offering students the best programming boards like the BBC micro:bit which promises endless possibilities to students in terms of creativity. Apart from that, the firm is also very aggressive in their marketing to help professors motivate more and more students to get into coding. “As the Development Distributor (of micro:bit), we are committed to helping develop the future of technology, whether that is supporting customers building products that can change the world for the better, or helping a teacher inspire their class to get into coding. Boards like BBC micro:bit and Raspberry Pi are a fantastic way to introduce students to coding – allowing hands-on application of technology in a way that can inspire our younger generations,” said Navin Honnavar, Senior Manager – Marketing (South Asia) at element14. Apart from semiconductor solutions for academia, another major aspect of engineering education to be able to test prototypes for their real-world performance. In fact, testing equipment is among the most important aspects of the engineering curriculum. 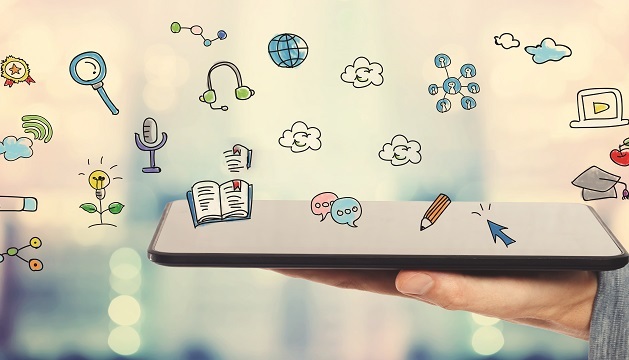 Students indulge with these testing equipment and it is really the first time when they start feeling an emotional connect with the devices that they’re using. A lot of engineering students say that they’re testing equipment means a lot to them, and it is quite common to see an engineer holding onto his testing devices for a long time. The T&M industry has given a lot of industry support to these students so that they can learn the importance of testing their designs. After all, it is only after a device is thoroughly tested that it can be released for consumer use. In fact, Keysight Technologies announced that a Memorandum of Understanding (MoU) was signed with IEEE India to develop tools, programs and activities to help increase technical engineering capabilities In India. Their mutual interest is focused on workforce development, technical advocacy, and creating technical communities to assist the industry at-large. “We understand that knowledge, skills and resources are critical to advance economic and industrial development in India. 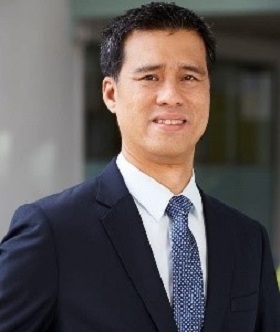 As the need for knowledge workers with high levels of technical and soft skills increases, we will require intensive focus on advancing the technical know-how and growth of individuals in test and measurement,” said Tangri. “IEEE carries lot of respect and brand value in the engineering community, especially among our academic customers. 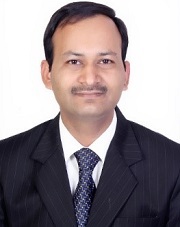 We are pleased to work with IEEE India in activities that benefit this community,” he added. Girish Baliga, Marketing Manager, Keysight India, told ELE Times, “For a limited time, you can customize your S-Series oscilloscope with one of three free offers to extend your testing capability! 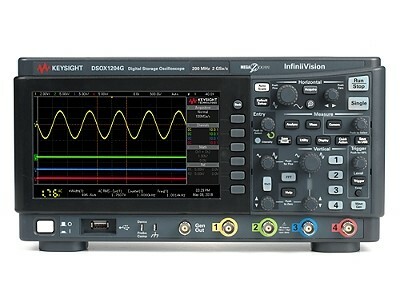 Keysight’s S-Series oscilloscopes (500 MHz to 8 GHz) have unmatched measurement accuracy with the best signal integrity and most comprehensive measurement software for signal analysis, compliance, and protocol analysis. And now you can get your scope your way with a Free Scope, Free Software Bundle, or Free Memory Upgrade to fit your testing needs,” when asked about the special schemes and offerings by Keysight for the student community. Similarly, Anritsu, another major T&M player globally is also dedicatedly working for the better of India’s academia. 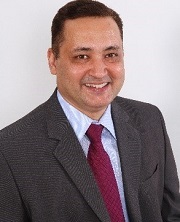 “Anritsu prices are very competitive and suits educational budget,” said Madhukar Tripathi, Head -Optical Business and Marketing, Anritsu. We can provide high / advance labs for educational institutes to research new technology and understand technology in use. 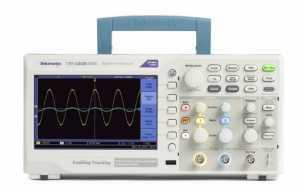 “Anritsu VNA Master, Spectrum Master is most popular instrument in all engineering institutes. Anritsu Shockline series VNA are useful for many R&D lab application and regular RF MW labs,” he added. Apart from providing equipment to students and colleges for the labs, Anritsu also provides several tutorial videos so that students can benefit from them even beyond their classes and labs. “Anritsu website has many video to learn new technologies. 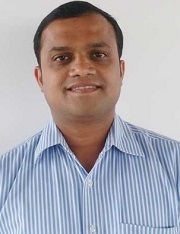 Many fundamental posters like VNA fundamental, OTDR fundamental, PIM fundamental , WLAN fundamental are available while are liked by many engineering institutes,” said Tripathi. India is shifting gears quite aggressively to grab a share of the world’s electronic revenue. Its biggest competition comes from very close quarters- noisy neighbours China. China has been the go-to destination for the world’s major electronic firms, especially due to China’s massive manufacturing prowess. Due to the significant subsidies and free hand from the Chinese state, the manufacturing scenario in the Asian nation has been sprawling for more than two decades now. And, if India wishes to replace its neighbour and become the next big superpower, its academia has to be more strengthened than ever before. The academia and industry will have to make a formidable team as mentorship from the industry and help from the state will go a long way in boosting India’s engineering intellectuals. While we are producing lakhs and lakhs of engineers every single year, many of them are simply not ready to embrace the challenges that the industry throws at them. “We feel there is significant gap in industry demand vs engineer’s supply. We feel there should be enough provision in engineering colleges to learn latest technologies and actual use of technology / instrument, so that after passing out from college they do not lack actual skill required to serve industry. 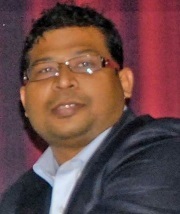 More practical training, workshop should be organized,” said Tripathi. To sum it up, there has been tremendous help from India’s semiconductor and T&M giants to strengthen its academia. However, more of the same is needed along with a solid course correction in the curriculum of engineering students. It is perhaps only then that India will be able to stare at its neighbour China’s eyes. India’s semiconductor and T&M giants to strengthen its academia. However, more of the same is needed along with a solid course correction in the curriculum of engineering students. The BBC micro:bit was originally launched in the UK in March 2016 following an educational programme led by the British Broadcasting Corporation (BBC), in partnership with a group of technology partners including ARM, Microsoft and element14 which distributed 1 million BBC Micro:bit to age 11 children to learn coding in school. Since this launch, the BBC Micro:bit has been made available to buy globally, and we continue to work with The Micro:bit Education Foundation, education establishment and governments to support the development of similar large programmes to embed the education of coding and physical computing into the school curriculums. Large education programmes have since been launched in Iceland, Croatia and Canada, amongst others. 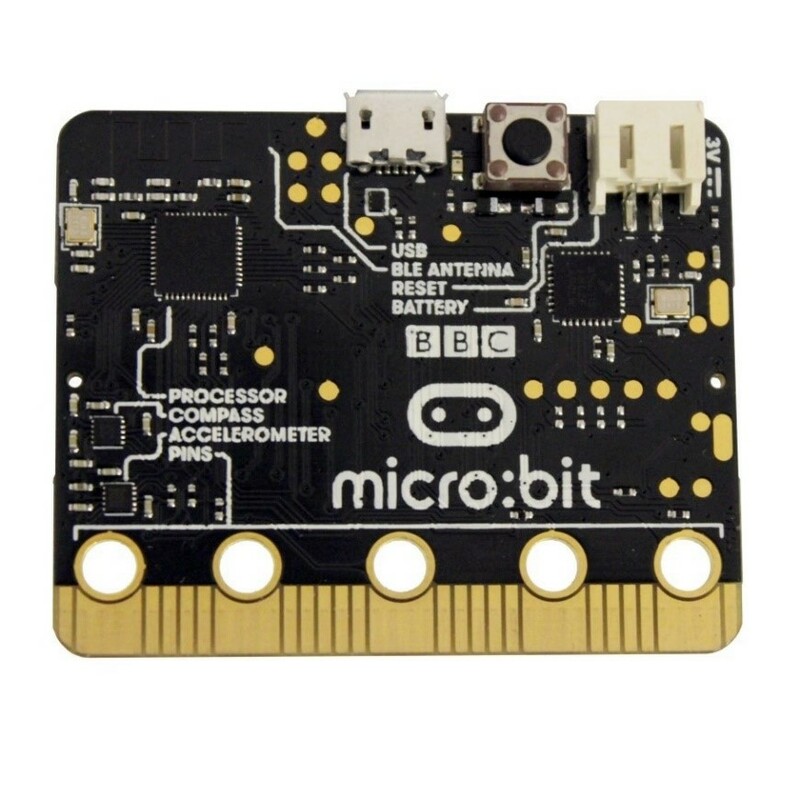 Measuring only 4cm by 5cm, the BBC micro:bit is a hands-on, easy-to-use introduction to the world of technology and is packed with features that provide endless possibilities for creativity. 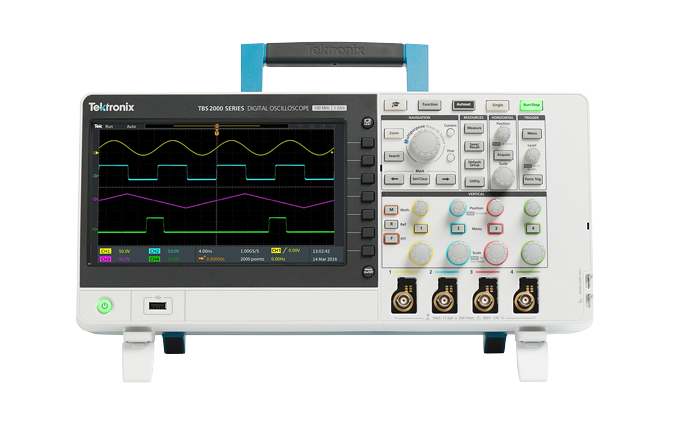 With a 9-inch WVGA display, 20 million point record length and 1 GS/s sample rate, TBS2000 Series Oscilloscopes capture and display significantly more signal to help you evaluate designs faster. Easily and confidently analyze your signals with new on-waveform cursor readouts and 32 automated measurements, each with informative tips to help you quickly choose the right one. The TekVPI probe interface works with traditional BNC connections, but also enables wide application coverage with the latest active voltage probes and current probes. 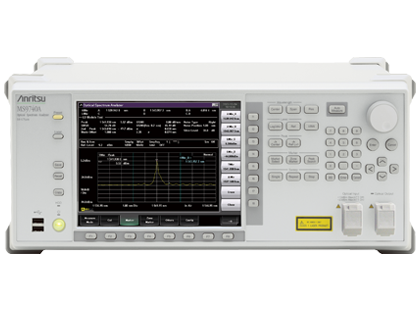 The TBS1000B-EDU Digital Storage Oscilloscope Series is designed specifically to meet the needs of today’s schools and universities. It’s the first oscilloscope to use an innovative new Courseware system that enables educators to seamlessly integrate teaching materials onto TBS1000B-EDU oscilloscopes. The Courseware information is presented directly on the oscilloscope display and can be used to provide; step by step instructions, background theory, hints and tips or an efficient way for students to document their lab work. The instrument includes a 7-inch WVGA TFT color display, up to 2 GS/s sampling rate, bandwidths from 50 MHz to 200 MHz, dual channel frequency counters and a 5 year standard warranty, just a few of the features that make the TBS1000B-EDU the industry’s best-value entry level oscilloscope for educational activities. 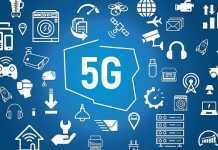 5G: Marketing Hype or Commercial Reality?